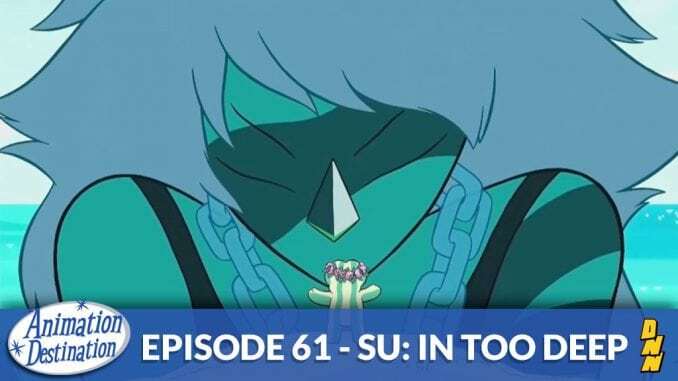 A five episode event over the course of 4 weeks the Steven Universe: In Too Deep event was highly anticipated as the season 3 premiere of the series. Does it hold up? Which was the best episode? Check it out!